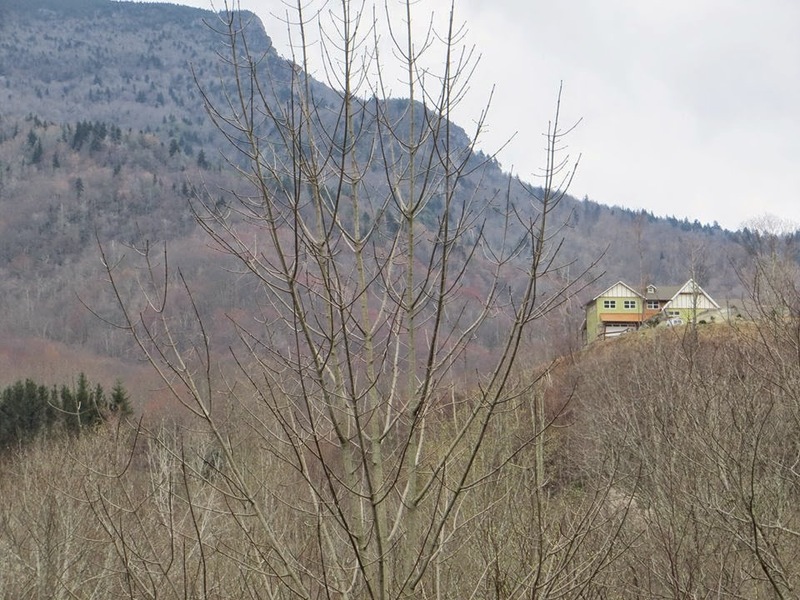 Virginia Foxx's new house mars the view of Grandfather Mountain. The house is on a ridge top; sticks out like a sore thumb. I drive by this every day, and have watched this house go up. I had no idea it was Madame Foxx's new lair! This makes me sick. Goes to show how little she actually cares for this area. What a selfish disgusting waste of skin. I hereby declare her peak to be named Vinegar Mountain, and her house shall henceforth be called Vinegar Top.